Going away to college means packing up everything that is meaningful to you and moving it all to a new place—a true adventure in life! At Oklahoma City University, you’ll find a home for your favorite CDs, your most comfortable sweatshirts and jeans, your e-mail address book and computer, and don’t forget those cozy sheets and blankets. 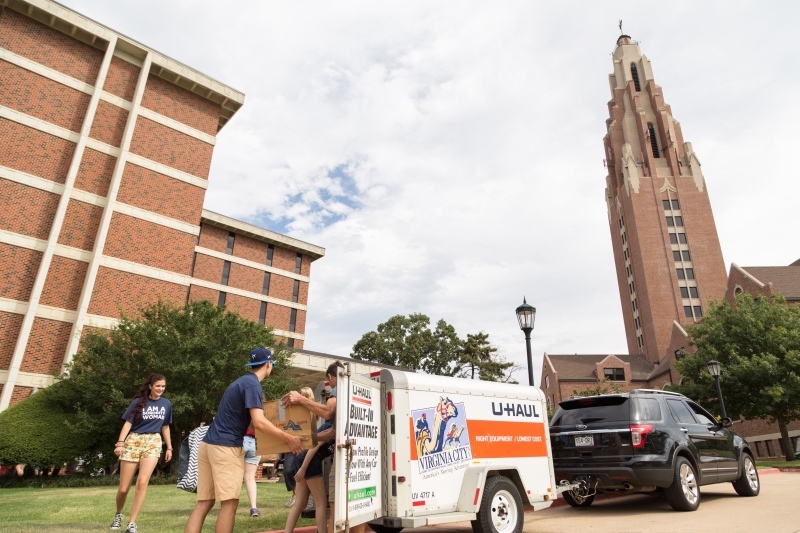 Oklahoma City University will be your home away from home. If you're interested in having both a microwave and mini fridge, learn more about renting a MicroFridge! Otherwise you will have to choose between bringing one or the other. If you want to bring just your brain, a pillow, blanket and sense of fun, you’ll be quite at home at Oklahoma City University. We provide you with four walls, a comfy bed, and plenty to do. If you have any questions, please call the Housing Office at (405)-208-6363.